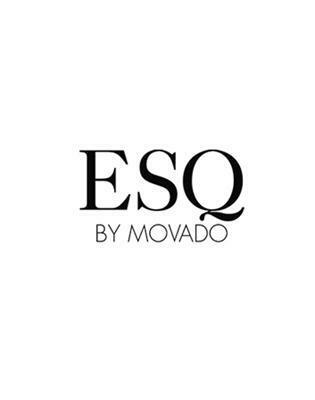 Owned by the Movado Group, one of the top watchmakers on the planet, Esquire (ESQ) is a name all-too familiar with timepiece enthusiasts. Although more affordable than its Movado kin, ESQ still retains those crucial elements that make up a classic and elegant product. Quality, for example, is assured when purchasing an ESQ product. With an extensive array of timepieces, ESQ watches range from sophisticated and sporty to refined and complex. Whether you’re searching for an athletic piece that fits your brisk life, or a classic wristwatch for exclusive evening affairs, ESQ has you covered.